The Corset Legging in two-tone is a full-length legging with strategic panels to contour and elongate the figure. A 4″ waistband that acts as supportive shape wear and eight-way stretch for unencumbered movement in any activity. A tone on tone graphic logo emblazoned waistband tops this contrast paneled legging. Feminine and functional with contouring lines for a long and lean, high waisted silhouette. Product ID: 5540 SKU: PNT1983. Categories: Bottoms, Leggings, New Arrivals, Pants, Shorts, Women. 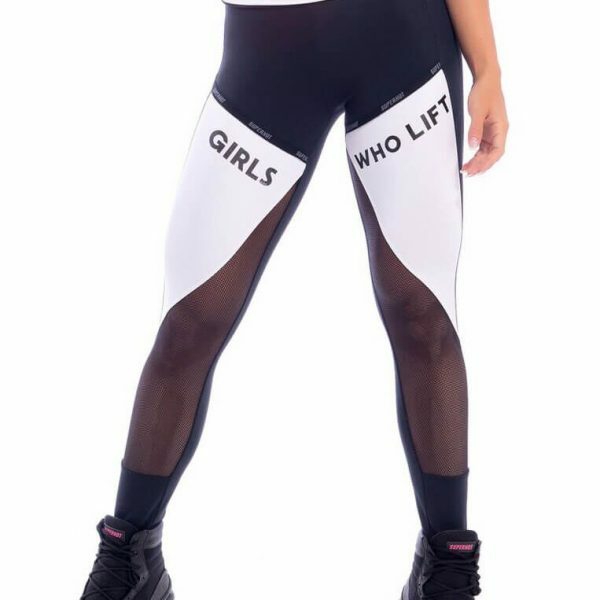 Tags: activewear, BOTTOMS, FITNESS, fitness fashion, GYM CLOTHES, GYM CLOTHING, LEGGINGS, NEW ARRIVALS, PANTS, PERFORMANCE, Performance Leggings, SUPERHOT, WOMEN, women's sport clothing.